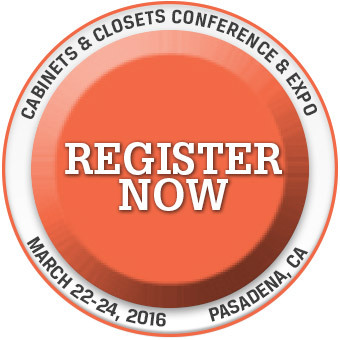 Heavy attendance is expected at the 2016 Cabinets & Closets Conference and Expo. Presented in partnerships with the Cabinet Makers Association (CMA), and with the home storage industry’s Association of Closet & Storage Professionals (ACSP), the three-day event is the only one dedicated to closet designers, builders and installers, and to small cabinet shops. The show's location near Los Angeles also makes it a great destination for business and fun. 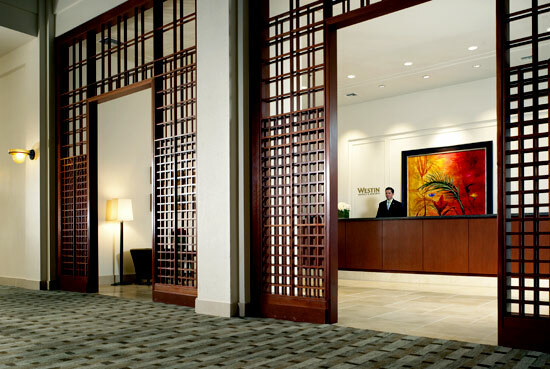 Attendees who book by February 24 get preferred rates at the Westin Pasadena Hotel. The day-long Cabinets & Closets Conference runs Tuesday, March 22, and is divided into three tracks: Cabinets, Closets, and new this year, Finishing. Attendees can mix and match sessions to learn how to design high-end closets, apply finishing, or build a more profitable business. The Closets Conference track, developed in conjunction with ACSP, is tailored to help home design and remodeling professionals learn best business and design practices from industry peers. LA Closets founder Lisa Adams, a national celebrity and TV personality, leads off the closets sessions with "Designing High End Closets." 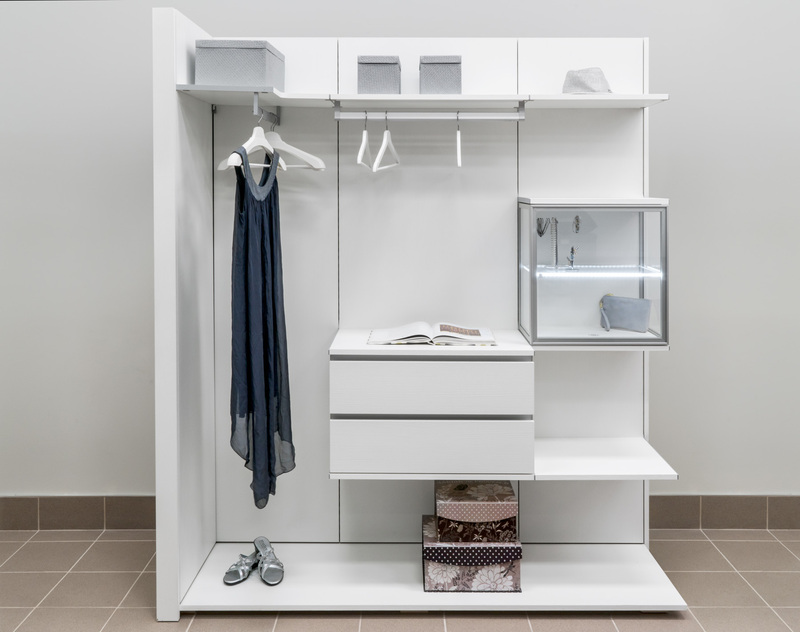 Adams, who starred in the HGTV special “Million Dollar Closets,” launched LA Closet Design in 2007 aiming to revolutionize the concept of closets. Since then, a roster of celebrities, designers, architects and homeowners of all stripes have engaged her services to create customized, often high tech and environmentally friendly wardrobe spaces that add real value to the home, improve a homeowners living experience and are designed with style and flair. The Cabinets Conference kicks off with CMA authority Brendan Matthews, on "Building Your Cabinet Business." Matthews, a master cabinetmaker (he operates Foothill Cabinetworks in Vista, California) is also a cabinet business lecturer at Palomar College. Following that, FDMC editor Will Sampson presents the renowned "Pricing Survey," showing multiple quotes by cabinetmakers across the U.S. developed for an identical sample project. The cabinets track also includes the ever-popular "Pricing for Profitability" double session, by David Buchsbaum; and "Working with Architects" moderated by Joe Knobbe. New this year is a Finishing Conference track, presented by the American Wood Finishing Institute's Phil Stevenson. 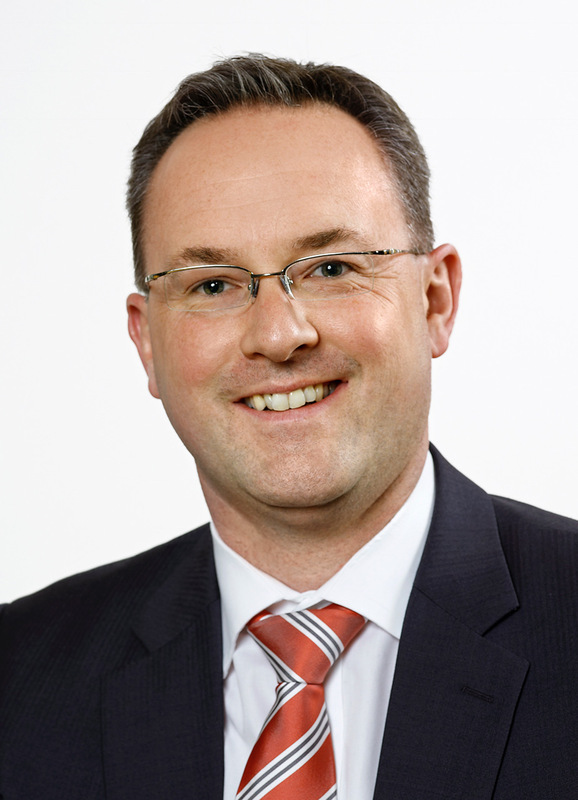 Registrants will benefit from this knowledgeable presenter, an AWFS and IWF conference regular, who will touch on both the business and technique of finishing and sanding. A highlight of the conference is a plant tour of 85-employee K&Z Cabinet Company, one of southern California's largest and most efficient casework firms. Sponsored by Stiles Machinery, the tour departs at 3:00 p.m. from the Convention Center. Seating is restricted to conference attendees for what is always a sold-out event. Cabinets & Closets Expo March 23-24. 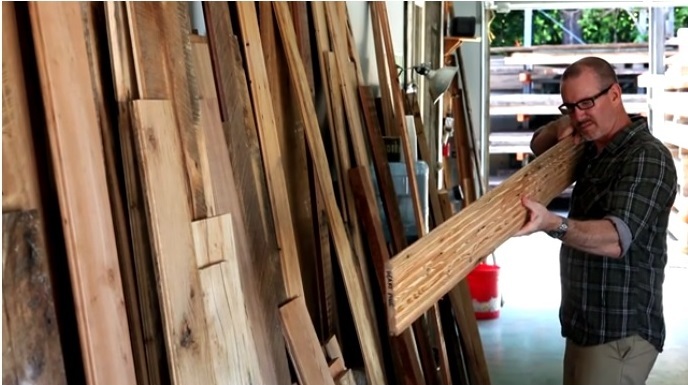 John McDonald of Semihandmade Cabinets keynotes the Cabinets & Closets Conference March 22. The 2016 Cabinets & Closets Expo offers attendees the latest machinery and supplies targeted directly to the closets and cabinet professional. The Expo features a dynamic mix of cabinet and woodworking machinery, design software, and cabinet and closets hardware. The Expo is also popular for its heavy concentration of panel manufacturers showing the latest textures and styles, plus a plentiful display of functional hardware, closets accessories, and doors, drawers and other wood components. Winners of Woodworking Network’s design awards — 2016 Best in Wood and 2016 Top Shelf Closets Design Awards — will be celebrated during an awards reception on March 23. 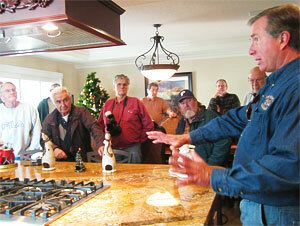 Best in Wood Awards are given annually to honor custom woodworkers for their outstanding craftsmanship. 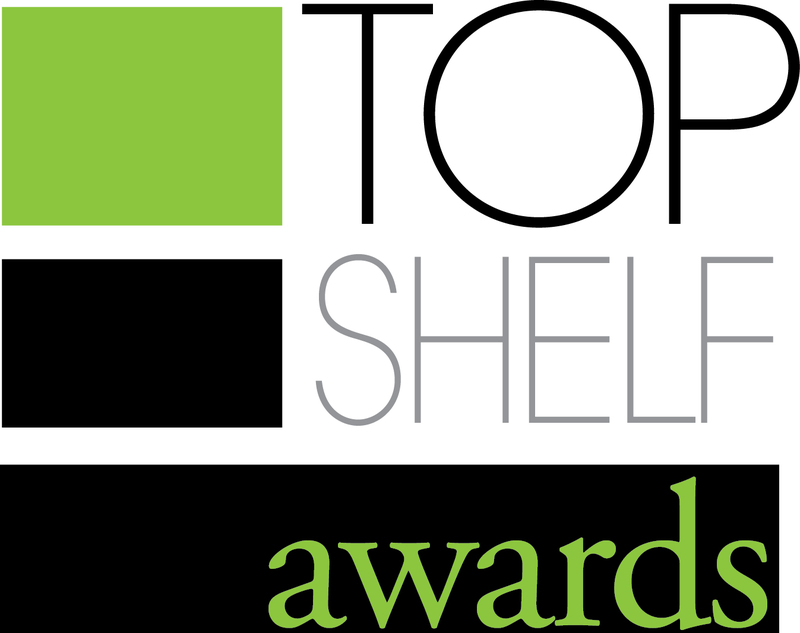 The Top Shelf Closets Design Awards (deadline for entry is February 1.) 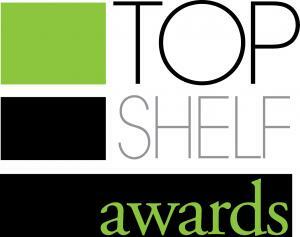 are given annually to honor designers for their creative closet and home organizational designs. The awards program takes place on the expo stage at 4:30 p.m. as the show draws to a conclusion that day.